Eurekaâ’s new SuctionSeal™ Pet vacuum received two “howling good” press placements in major national media outlets last week. 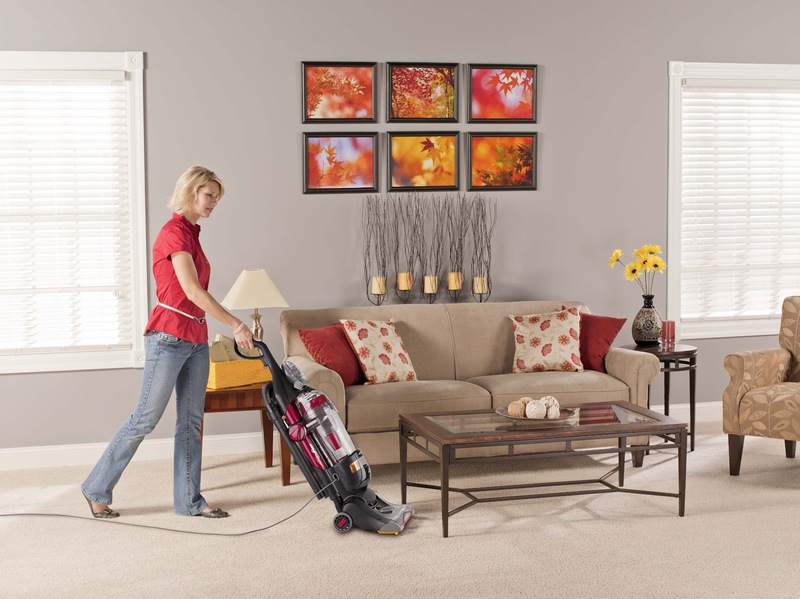 Both the Wall Street Journal and This Old House recently covered the new Eureka vacuum, which uses SuctionSeal Technology with All-Surface Suction Plates™ to prevent the pushing, blowing and scattering of debris while vacuuming. When combined with the cleaner’s powerful suction, all-floor cleaning capabilities and pet specific cleaning features, media agree the Eureka SuctionSeal Pet is the cat’s meow. Stay tuned for more SuctionSeal Pet coverage later this summer in publications including Dog Fancy and News Journal.